A style classic. 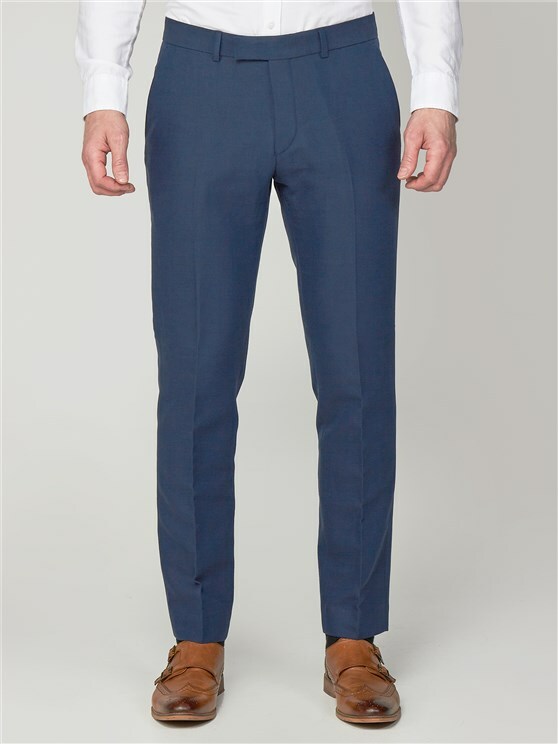 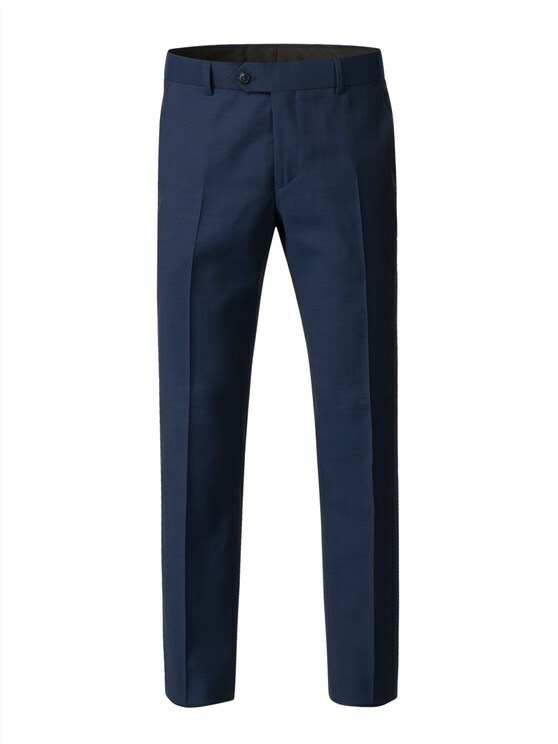 These men’s semi plain trousers are perfect for a professional look with Gibson London’s superior quality. 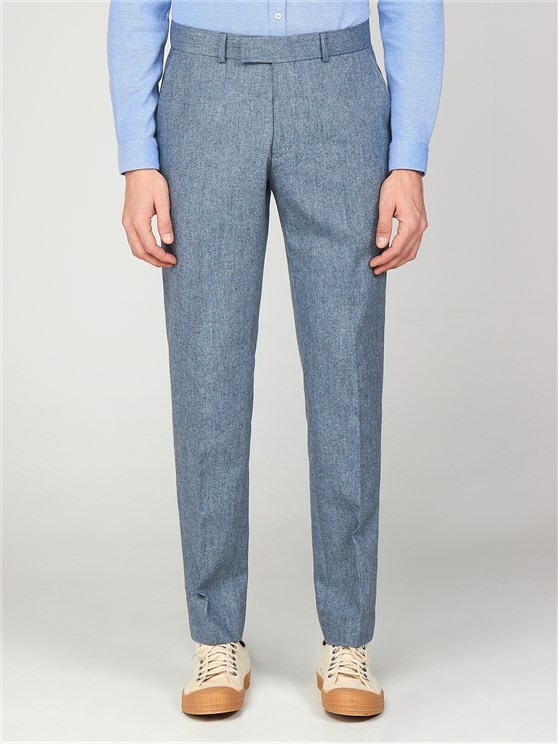 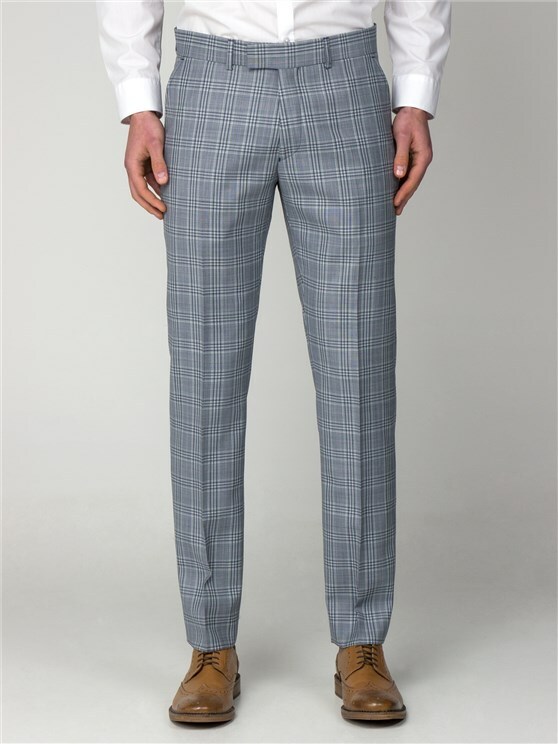 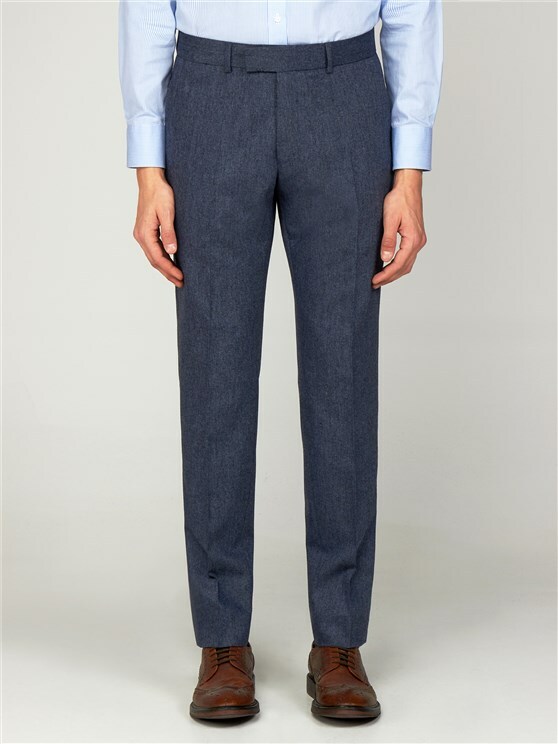 Picked out with two hip pockets and a straight fronted profile, these men’s grey suit trousers are ideal for a sharp, clean cut profile true to the Gibson values of quality tailoring. 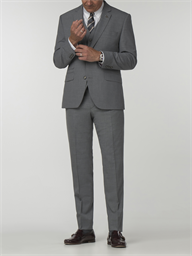 A more contemporary fit with a short body, the Marriott style suit has slightly wider shoulders and a little more room at the waist than Gibson London’s Slim fit Jackets. 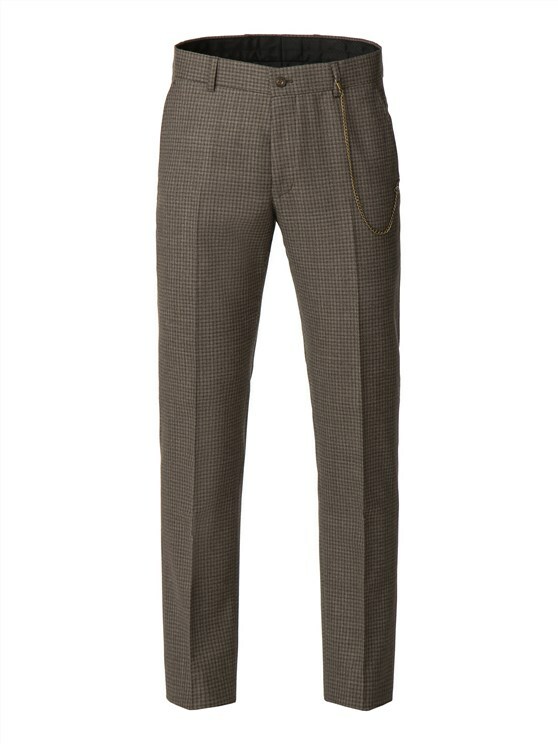 Includes mid waist trousers, that are roomy through the thigh with a wider hem opening.